Great Trails – signage, not so much. 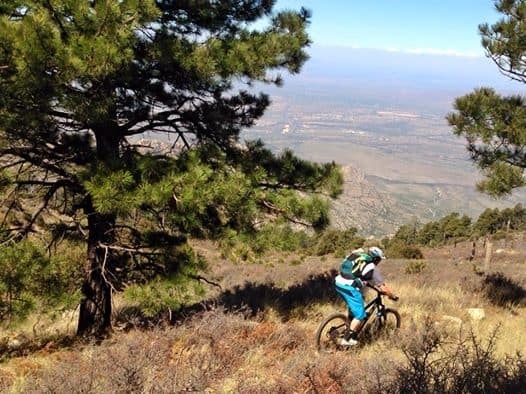 While Tucson has amazing trails and opportunities abound for riders of any level, signage is virtually non-existent and thus route finding can be problematic at times. If not problematic, it definitely lends to riders potentially missing out on some of the best singletrack Tucson has to offer. The last thing we want is for you to be spending hours looking at maps when you could be laying down turns! So let us show you around, keep you safe, and ensure you get the most smiles/mile that you can. 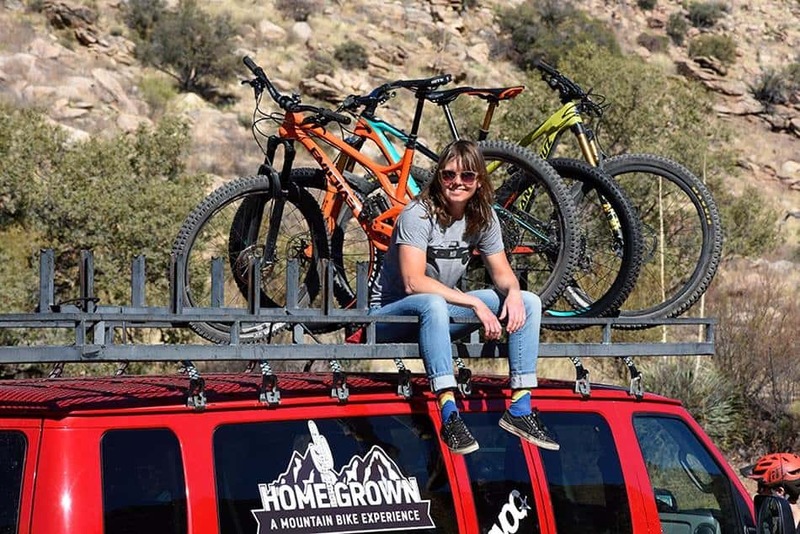 Reliable equipment – From our van, to our top of the line carbon bikes, to our safety measures (communication), we are a MTB outfitter, not a hiking outfitter. If you’re not pedaling, that’s not good. 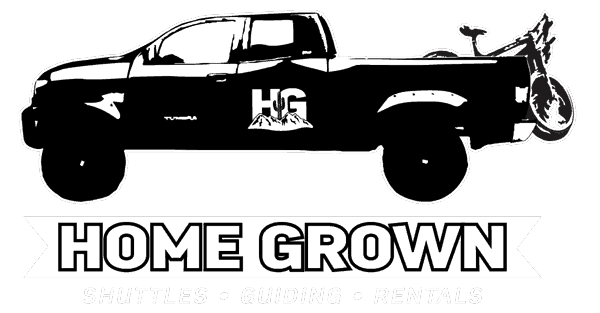 We invest in our equipment so that you have the best experience possible! Safety – We take it seriously. As stated above, we want to make sure that we have you covered. So we stay current on the maintenance of our van and our bikes. In addition, our guides have completed a minimum of a NOLS Wilderness First Aid and CPR, so you’re in good hands should something go wrong. Lastly, we use a SPOT GPS-enabled Safety messengers, BCA back country radios, and SPOT Satellite Phones to ensure that we are always in contact with emergency services should the need arise. We’re riders! More than anything, we love to ride and we want to share that passion for riding and our trails with you. Period.